Migration has been an EU priority for years. Since 2015 the EU has taken several measures to manage the migration crisis as well as to improve the asylum system. According to the latest Eurobarometer poll, 73% of Europeans still want the EU to do more to manage the situation. However, 58% of respondents think the EU’s actions regarding migration are inadequate, eight percentage points less than last year. Read on to discover what measures the European Parliament is working on. Last December the civil liberties committee backed a proposal to strengthen the current European Asylum Support Office (EASO), which will become the EU Agency for Asylum, responsible for ensuring a sustainable and fair distribution of asylum applicants. The agency would help EU countries during crisis situations and monitor how national authorities apply EU legislation. Currently Parliament representatives are negotiating on the plans with the Council and the European Commission. In March a draft report on the reform of the Dublin system was presented to the civil liberties committee. The aim is to address the weaknesses of the current asylum system and to determine which EU country is responsible for processing an asylum application. After all the amendments have been submitted, the committee will vote on the report and it will then be up to all MEPs to vote on it during a plenary session. 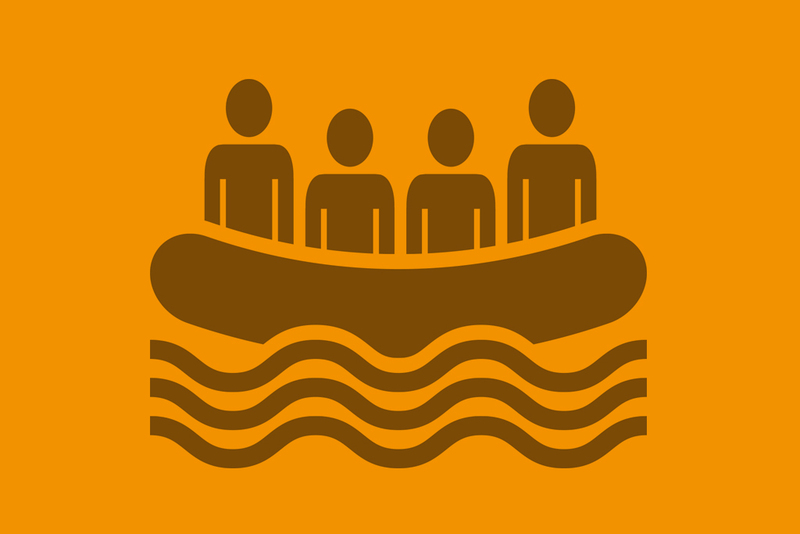 The committee also supported in April a report aiming to set EU-wide standards for the reception conditions of asylum seekers and to improve their integration prospects and self-sufficiency. MEPs will now vote on it during a plenary session before starting negotiations with the Council and the Commission. The Eurobarometer survey was conducted among 27,901 people from all EU countries on 18-27 March and was set up to be representative of the population as a whole.